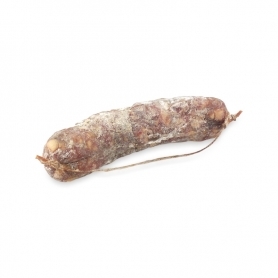 From Liguria There are 4 products. 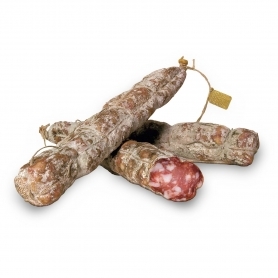 The real Ligurian flavors fruit of craftsmanship of local meats with a recipe handed down from father to son. 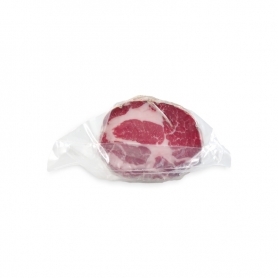 Sausages produced with the cut of pork neck, rubbed with spices and stuffed into natural casings. 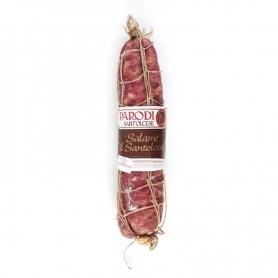 The special version of the traditional Sant'Olcese salami. Limited production and lactose. An experiment a complete success!